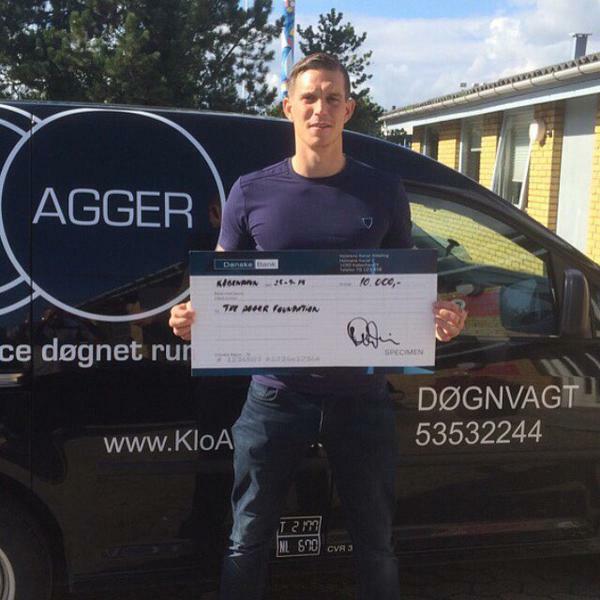 The Liverpool Fan Club Danish Branch ran several auction rounds and followed it up by a donation of 10,000 kr to The Agger Foundation. The fan club auctioned away jerseys and pictures on which former players and coaches had signed their autographs. The objects were sold online and at several events the Liverpool Fan club held during the last year.